"The Federal Reserve acknowledged this week what we've been championing for months: The economy is getting better. While their assessment suggests that the growth needles has moved by just a touch -- from "modest" to "moderate", it was enough to spark a strong move in interest rates, and underlying Treasury yields moved considerably higher by week's end. Mortgage rates of course will follow, but perhaps not to the same degree; rather the distance between benchmark Treasuries and mortgage rates ("spread") will probably compress somewhat. A reasonable proxy for the movement of mortgage rates -- the yield on the 10-year Treasury -- has hung at or below the two percent level for much of this year with a few exceptions. Those yields flared higher, rising nearly a third of a percentage point between Wednesday and Friday. 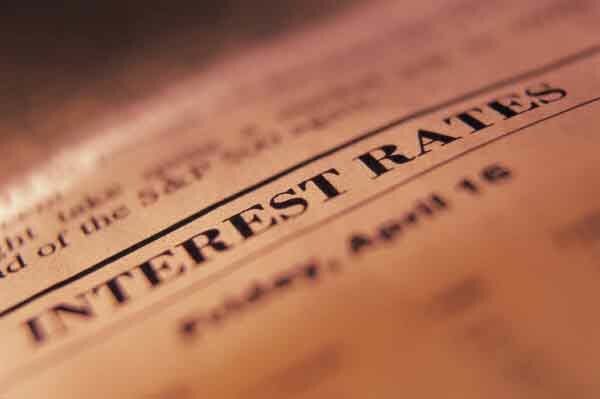 If unwelcome, the increase in mortgage rates should be minor, and no one should be surprised. A better economic climate almost always brings higher rates, and a lessening of the troubles in Europe from massive central bank assistance adds to the movement of money from safe havens to more risky assets, driving rates upward. There may also have been some lift from the news that a sizable majority of large banks passed their "stress tests" this week, buttressing the belief that things are getting better. In the statement which accompanied the close of their meeting, the Fed reiterated its present commitment to keep rates low until at least late 2014. We may start to see that time frame moved up if the more solid performance of the economy persists, but probably not for at least two meetings, if not more. After a busy week this week, there's a smaller bit of new economic data due out next week. That said, it's housing, housing, housing. A fresh report from the National Association of Homebuilders is due, as are Housing Starts and Building Permits and reports covering sales of both existing and new homes. We should get a solid sense of whether recent gains (at least through February) are setting the stage for a Spring homebuying season. We believe that perhaps the first one in a number of years is likely to come, but we have been generally more optimistic than some. Higher mortgage rates will greet those reports. We saw a little bump for the week this week, but there should be some more yet to show as we roll through next week. Best to figure on perhaps an additional eight to ten basis point rise in the average by the time the week is out."